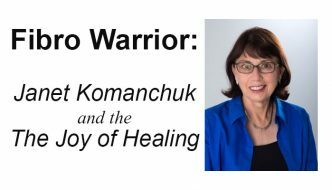 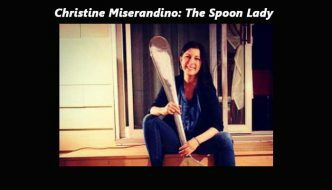 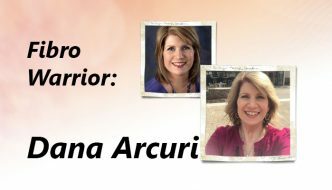 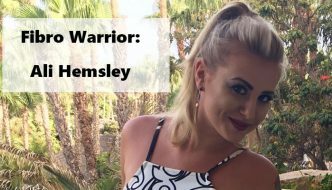 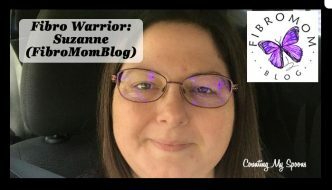 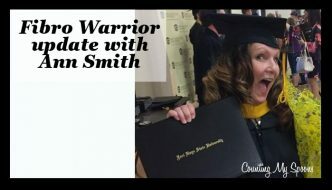 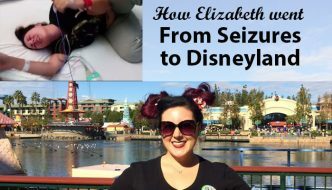 Interviews with Fibro Warriors: Each has a unique story but every one is a Fibro Warrior. 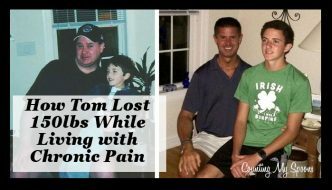 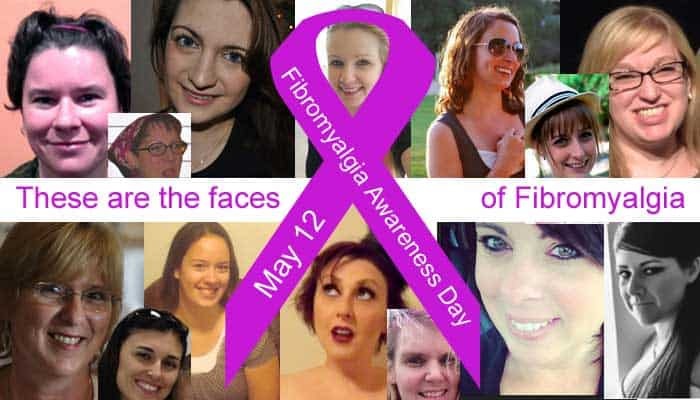 These interviews are an opportunity to get to know others who suffer from Fibromyalgia. 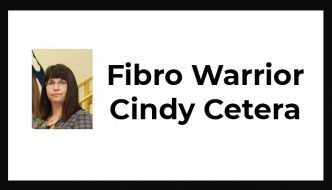 Most have several health conditions they deal with on a daily basis, but they are all Fibro Warriors.